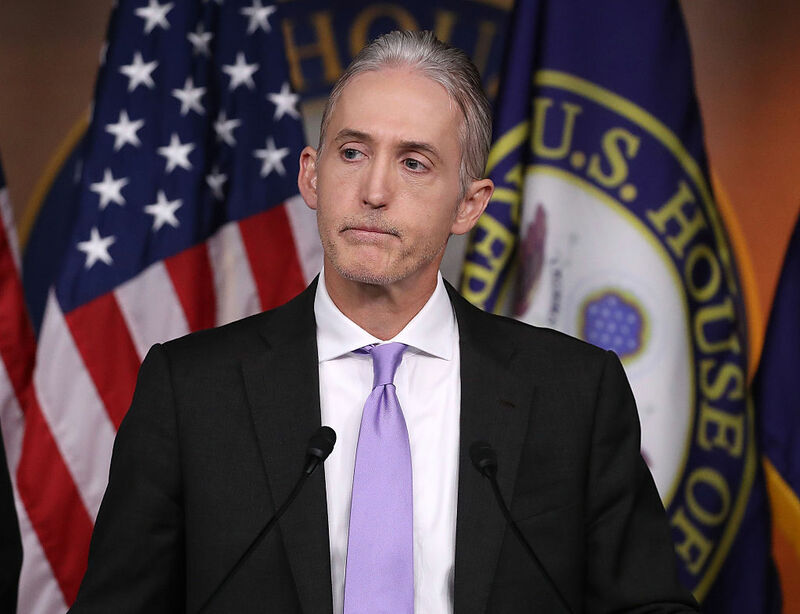 During a Thursday morning interview on Fox News, Congressman Trey Gowdy stated that there is still a chance Hillary Clinton’s email server could come back to haunt her. Gowdy told host Bill Hemmer that if American voters “vigorously disagree” with the decision not to prosecute Clinton or any members of her State Department staff, they can simply vote in a new Justice Department in November. “Out of all of this, five immunity agreements and a really unusual investigation about national security matters with hundreds of classified emails, not one single person is going to face a legal consequence,” Gowdy explained.